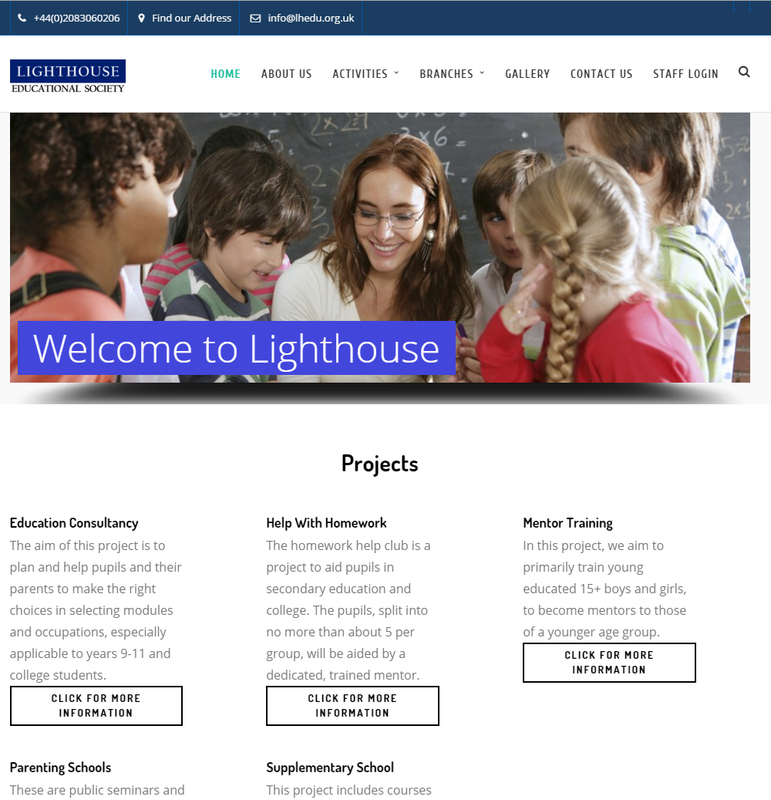 Lighthouse Educational Society is a South London-based charity (registration no: 1107551) working to enable and empower young people through education. It aims to raise confidence and ability to take initiative amongst today's youth. Lighthouse Educational Society is a people-centric organisation aiming to give responsibility to all those who are willing to volunteer. We encourage involvement from all ages, focusing firstly on parents.